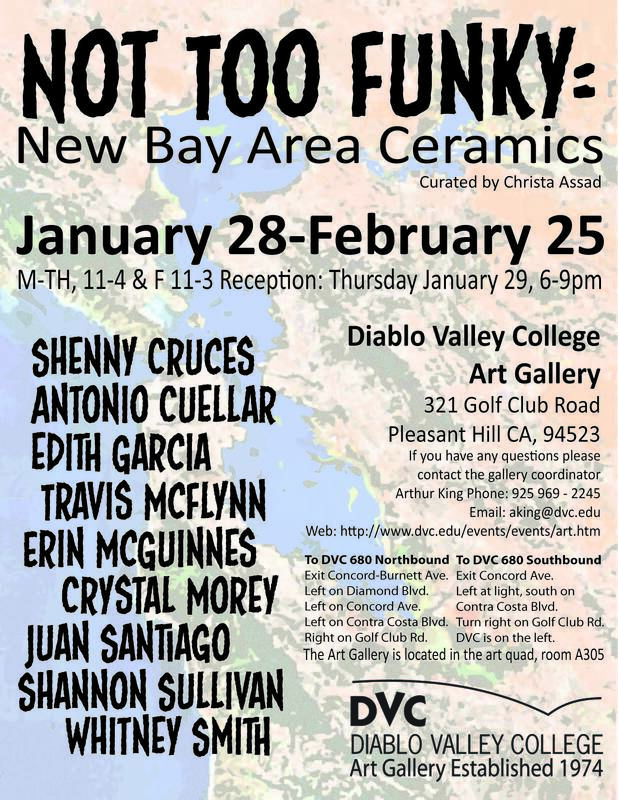 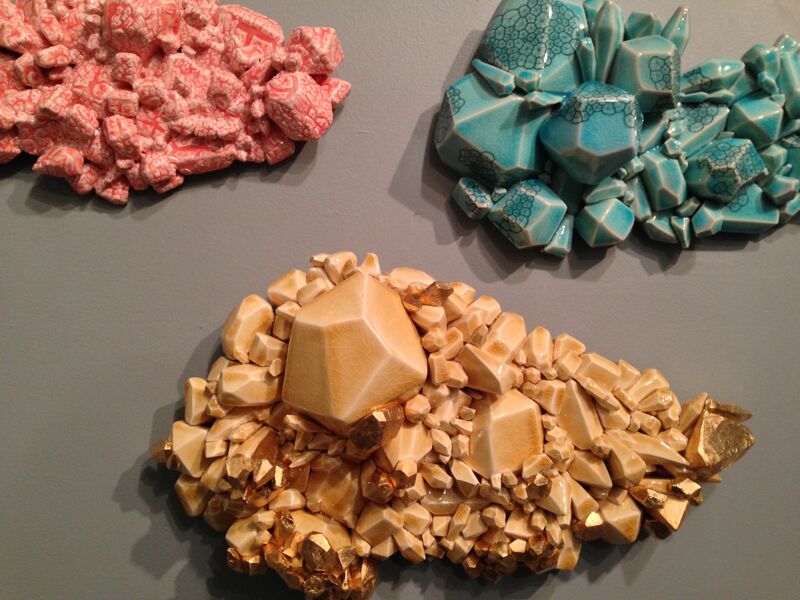 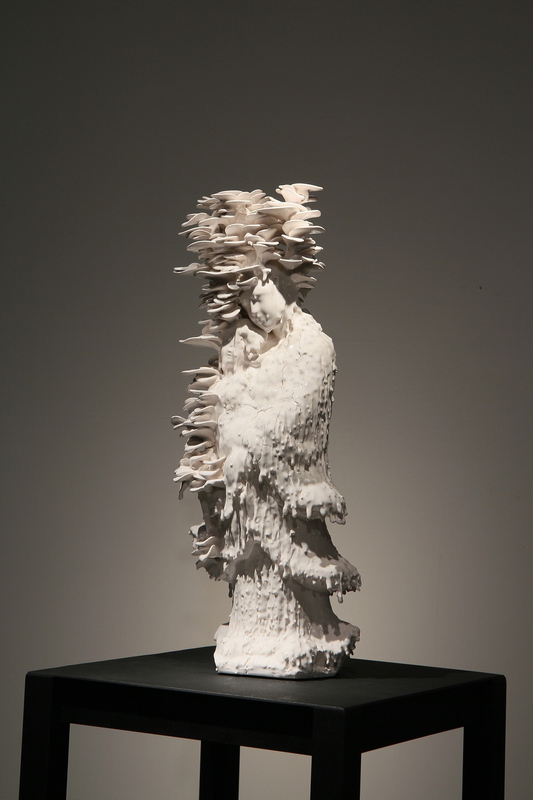 New Bay Area Ceramics, curated by the wonderful Christa Assad at the Diablo Valley College Art Gallery. 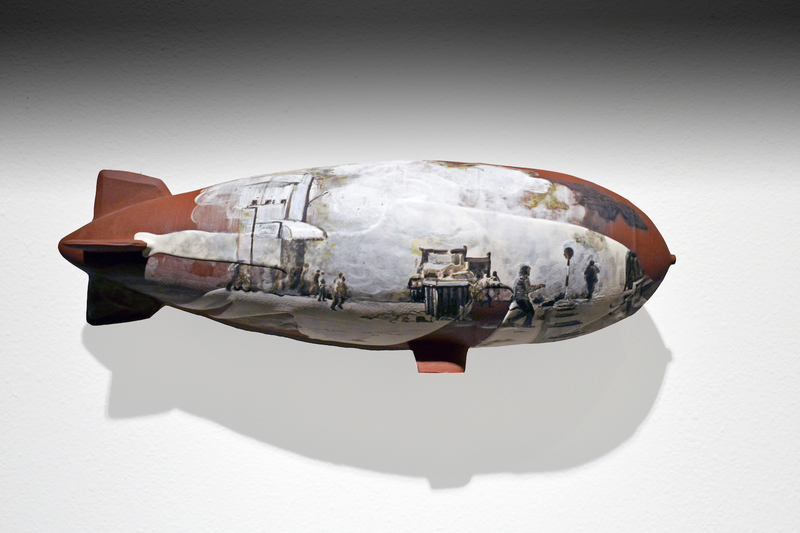 I am so happy to have been included in this wonderful group of talented ceramics artists of the greater San Fransisco Bay area. 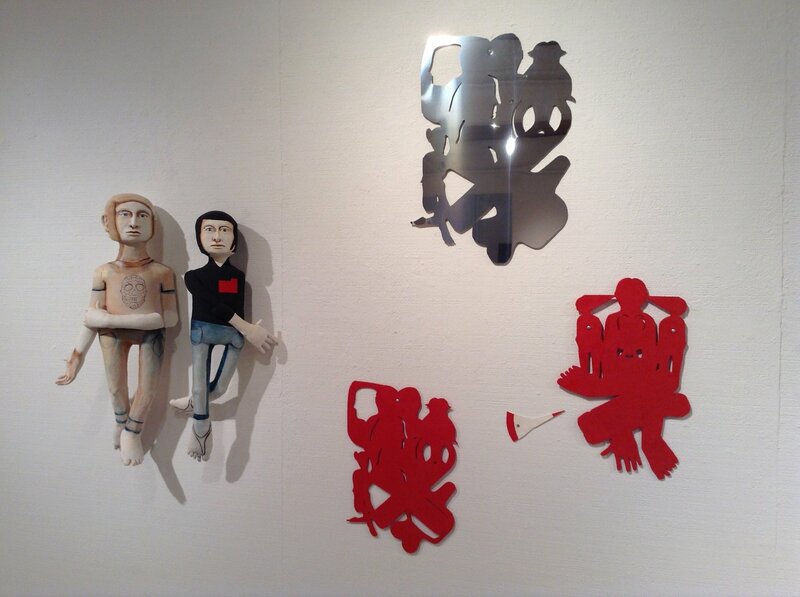 Please join us this Thursday, January 29th for the opening reception from 6 to 9pm.